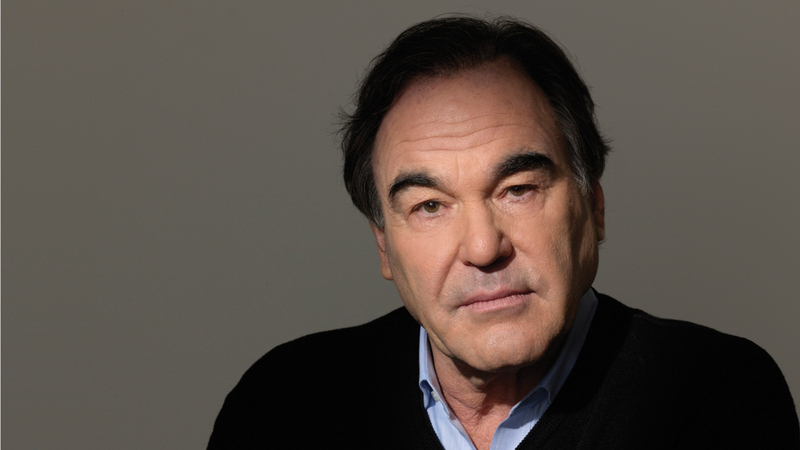 Rewind a few years ago, around this time, and Oliver Stone’s establishment haggling was just getting fired up again. His television series, The Untold History of the United States, coupled with the release of his (rather large) book in the same year, forced an audience to contemplate the “true history” of the United States’ international role. The 10-part series was another step towards challenging the mainstream narrative, the history books and the teachings we have all grown up with. It documents, particularly, the United States’ “nefarious involvement” in destabilizing the Middle East. Now, with his new film set to be released later this year, Stone may set a benchmark, even for himself. Snowden, Stone’s latest project, was well received this year at the Toronto Film Festival, or TIFF as the T.O. locals and film buffs like to refer to it. Critics have suggested the documenting of NSA whistleblower Edward Snowden’s life and the lead up to his decisions, may earn Stone some Emmy awards, to say the least. It seems, according to those who follow his career, Stone has yet again, provided a provocative account of the U.S. government’s agenda and one man’s journey to do what he feels is the right thing by the citizen. Stone is no stranger to rattling the U.S. government’s cage, and he makes no apology for it. From his earlier days as a filmmaker, Stone has always questioned the U.S. role in the world, right down to the final detail. Maybe it was because of his own struggle with serving in Vietnam and coming home as a decorated soldier. And rightly so, the ex-serviceman in Stone still questions the politics of the situation – as he does now for current wars and climates – hunting for the ultimate answer to justify a war. On speaking with TIME some years ago, Stone was asked about what he thought of the then current President Bush drawing parallels between the Vietnam withdrawal and why it was the reason to stay in Iraq and continue the U.S. presence. At the time, Stone responded “Now that’s despicable. The man went to Yale, but he never went to class. Obviously he didn’t learn history…” referring to the encompassing ignorance of a leader who placed foreign policy ahead of lives while ignoring the facts. As Stone suggested in past movies, books and personal accounts, he suggests once again with his new film, that perhaps ISIS and other ‘so-called’ events around the world aren’t the real threat to the world. Rather, it’s the role of America. Next With Talk of WWIII on the Horizons, How Serious is It?